I’ve been trying to process this for a few days. The Kid Kindness survey link tells me there is a Kid Kindness month. In fact, it’s this month: January. I’m abashed we have to have a month to promote kindness. I’m not sure what I feel about teachers thinking we don’t place enough emphasis on teaching kindness. I’m sorry. I never knew that had to be part of a curriculum. I remember learning how to be kind and what wasn’t kind from interactions with other human beings. And now I learn there are at least 10 apps for that. Yes, I absolutely poo-poohed the idea. 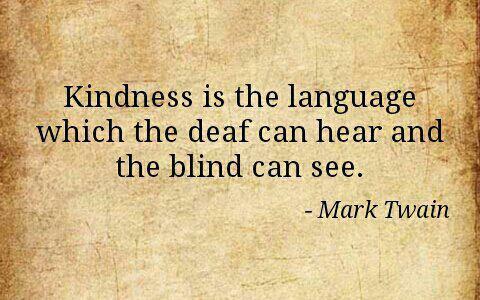 I think I still might but I also find I’m giving a lot of thought to why there is such an emphasis on kindness. We have only to look back a few short months to grand finale of the election never mind the months leading up to it. We have only to look at the way people talk to each other in social media. We have only to look at almost any media channel to see and hear stories of the current outrage, though our outrage is much more muted these days. I understand that we have a need to be more kind. I’ve been talking about that for weeks if not months. But I’m a little terrified for us if we think we have to teach kindness in school. Is that because adults are too busy being unkind to model and practice kindness? Of those 10 apps for teaching kindness to kids, the first app listed is Toca Pet Doctor (Android). I have to confess that it’s time like these it’s really inconvenient not to have children, so I have to bother other peoples’ kids, or their names. Anyway, students take care of suffering animals. Not real animals mind you, but virtual ones. So for those kids who have actual animals for which they might care—empty the litter box, take for a walk, feed, brush, etc.—they can learn about kindness by taking care of electronic animals? I can see learning responsibility. I suppose kindness is part of being responsible but I think the message is confusing. And for those kids who don’t have real animals, how exactly will they make the necessary social emotional connections with the digital ones and then transfer those social emotional connections to real animals or even people? The questions I’m asking inside my head are these: is virtual kindness better than actual kindness? Wouldn’t it be kind—as in gracious and considerate—to do a few chores around the house? To clean your room before your mom asks for the umpteenth time? To put your bike or shoes or whatever away so someone else won’t trip? To offer to wash or dry or put away the dishes periodically? Yes, kind stuff is often responsible stuff. Sigh. 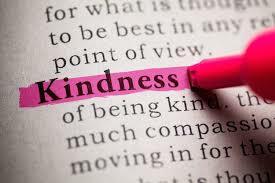 So now kindness is a competition or a checklist and has to be measured, like a standardized test? So if I smile at only 23 people I’m not kind? But what if I smile at 23 people and sit with someone who is sad and just hold their hand and listen? Is that not a legitimate act of kindness because maybe it’s not on the list of “acts of kindness”? I guess my real question is how children begin to make the connections between their thoughts and actions, and the choices they have in the ways they think and act? I know I’m being slightly ridiculous but I’m just having a hard time understanding why we would think an app might be a better model or teacher of kindness than a human being. Are adults that terrible at being kind? Is that what a rise in kindness apps is telling us? If so, we have to take some serious note of that. The app designates ambassadors at schools who will invite those looking for a friend or a friendly place to sit and have lunch. Huh. That suggests the school at which this developer was a student didn’t do such a great job of encouraging students to be kind. While I get the value of kids creating profiles to start to talk to folks with like interests, that means the app is just taking the place of kids learning how to have conversations with each other. There are pros and cons to the profile of a kid. That could invite its own form of bullying via the app or kids dropping by to have lunch but mostly to make fun of a kid. It could ensure that only kids with similar interests opt-in to have lunch. Or it could mean that everyone thinks that kid is a complete loser so the kid sits alone anyway because he or she doesn’t know how to create a profile that reflects who he or she really is. But, again, kids don’t learn how to talk to each other. Really talk. Without emojis and text shortcuts. I’ve no doubt there is need for more kindness. I’m dismayed we might think apps might be a better solution than human beings just being kinder to one another. On the other hand, maybe we all need the apps to reconnect with what it means—and feels like—to be kind. 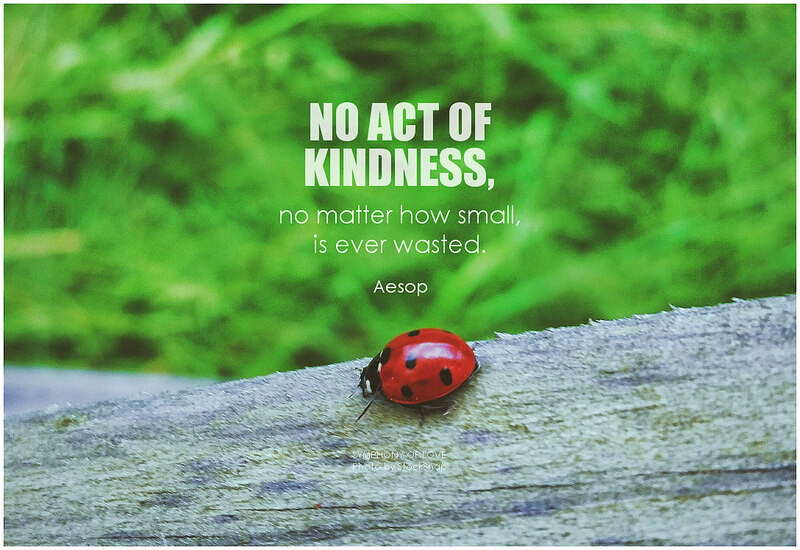 And to pay kindness forward. And to do it without posting on Facebook what a good thing you just did so people can applaud your generosity and kindness. My hope is that in 2017 we will be kinder to one another in the classroom and out of it, and mostly because I think we’ll need to be. Imagination. We think it’s something completely natural, perhaps subconscious. Maybe not. Some weeks ago I asked teachers to rate their students’ capability for imagination on a scale of 1 to 5. Most of the teachers said “2.” When I asked more questions to find out why they believed their students have so little imagination, the answers varied. Two of the more consistent answers related to students not being interested in reading and the other in the students’ lack of willingness to try to do something different. I was a bit skeptical about that answer until I was with a group of 6th graders who were invited to create their own fractured fairy tale. They had a story map so they needed to follow a particular template for writing their story, but they could key of an existing fairy tale or anything else. I distinctly remember how much my college students hated coming up with writing topics though that complaint—and this is important—is something I’ve heard echoed by teachers from 3rd grade on up. Kids hate coming up with writing topics; they want prompts, though they’ll grumble about those as well. When I was sitting with one particular 6th grader I had an epiphany; actually, I had two moments of clarity. My first moment of clarity: we train our students way too early to try to adhere to our expectations which we often don’t make clear and we often don’t make our expectations clear because we have failed to think through what we really want from the kids. Write a short story. Write a sonnet. 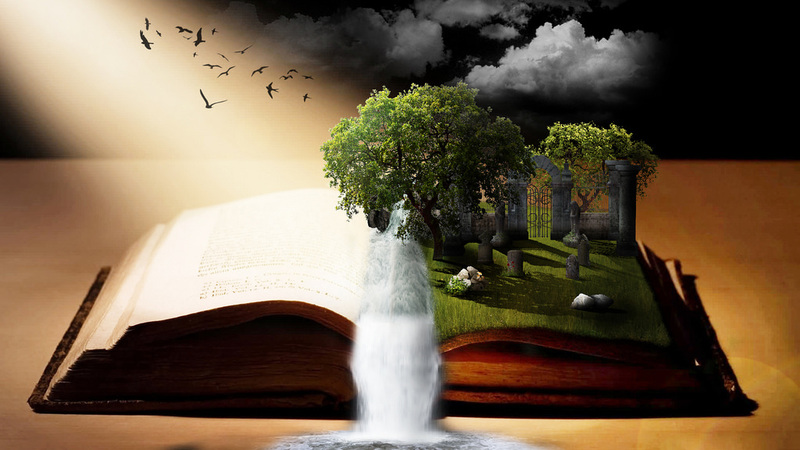 Write a fractured fairy tale using the story plan template. Kids are always, and I do mean always, wondering if there is other information we’ve failed to share with them because they don’t want to hand in work and find out they haven’t done what the teacher really wanted. I remember giving my students an assignment and telling them, repeatedly, “I don’t care.” That was for a draft. I remember telling them they could write it on the back of envelopes—so you know this was way back when college kids still knew what envelopes are. I just wanted them to get something drafty down on something, though I did draw the line at blood or ink on skin or paper. Okay, so I did care a little bit but they finally trusted that the drafty draft wasn’t for me. Ever. It was for them. My other moment of clarity around student writing topics is a bit more complex. I think there is a tumbling mass of contradictory thinking and feelings when students think about choosing a writing topic. If they’re not readers, they may not have much breadth of information or ideas from which to choose. If they’ve not been encouraged to be outrageously curious and inventive, they don’t have much to pull from. If they’ve not been exposed to the curious and inventive, they don’t have much to connect to. If they’ve not been encouraged to be audacious in their thinking, to push whatever limits they and others have placed on themselves, they will be paralyzed with pen or pencil in hand. If they’ve tried to be any of the aforementioned to any degree and gotten shot down for it via swaths of red ink on their papers and felt like the whole ordeal was an exercise in “gotcha” by the teacher, they will not be moved until the teacher has given the safe writing prompts, boring and mundane as they might be. And, of course, at some age, the challenge for the teacher is helping students overcome their fear of what their classmates might think. The 6th grade teacher was disappointed in most of the results of the fractured fairy tale exercise. Most of the kids played it safe. Maybe because of peer pressure. Maybe because they weren’t confident she’d made all of her expectations clear. Maybe because they just weren’t creative or imaginative. She wasn’t sure but she was also feeling defeated. So I did some research on myelination and synaptogenesis. There were a lot of papers and articles with highly scientific terms and language but I got the gist that the brain does a lot of work forming connections, figuring out what’s important, and pruning the connections that seem less important. It seems to me that kids who are exposed to stories, to imaginative videos and games, who are given the opportunity to create their own stories are likely to have stronger myelination and synaptogenesis. They will figure out that a duck is not likely to wear a hat but it’s possible, especially in one’s imagination. What can teachers, parents, and media specialists/librarians do differently? Read, read, read and encourage kids to read, read, read. At school, make sure there are opportunities to read in warm, colorful, friendly confines and encourage kids to read, read, read because through reading they will start to discover more about who they are and the kind of person they might become. At school, encourage students to write stories and songs. They don’t have to make any sense to anyone but the author so we need to stop trying to tell students why something cannot be true, why something is not logical. I remember being on a road trip and singing a long, nonsensical ballad about whatever I was seeing out the window. It kept me from being bored and was a weird way for me to tell a story that I cannot remember and managed not to irritate my parents. I do, however, remember the incident. When we ask students to write something, we have to be very clear about the purpose of the activity and we have to make it as authentic as possible. If I ask students to write a short story, I might ask them to gear it towards a particular audience and I may give them a list of characters and/or items from which to choose. Not a specific writing prompt, but something like grandparent, old shoes, wood stove, relative who shows up after 10 years, baseball bat, red coffee mug, oak tree, hat, cousins, high rise apartment. Then they choose from those items or use those items to figure out what they really want to use in their short story. Or maybe I ask them to think about a video game or a video and write about what could happen if one of those characters stepped out of the video and into real life. And why do I want them to write a short story? Well, that will go to the learning objectives or standards and maybe it’s just to get a better understanding of characterization or plot development, or the role setting plays, but I need to be sure my students understand why they are writing a short story. Or an essay or a sonnet or anything else. It cannot be just an exercise in writing for the sake of writing. When I think about my childhood, I remember all of the times we imagined our bikes were motorcycles or horses. I remember the times we imagined the battered swing set was a platform village over a swamp of alligators or a fort or whatever. 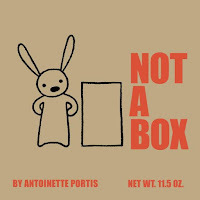 It reminds me of the book Not a Box, which one of my mostest favoritest picture books because it encourages students to see beyond the box. (You can check out a video read-aloud of the book, too.) To use their imaginations in powerful and audacious ways, and not to be limited by grown-up thinking about what makes sense and what can really be. 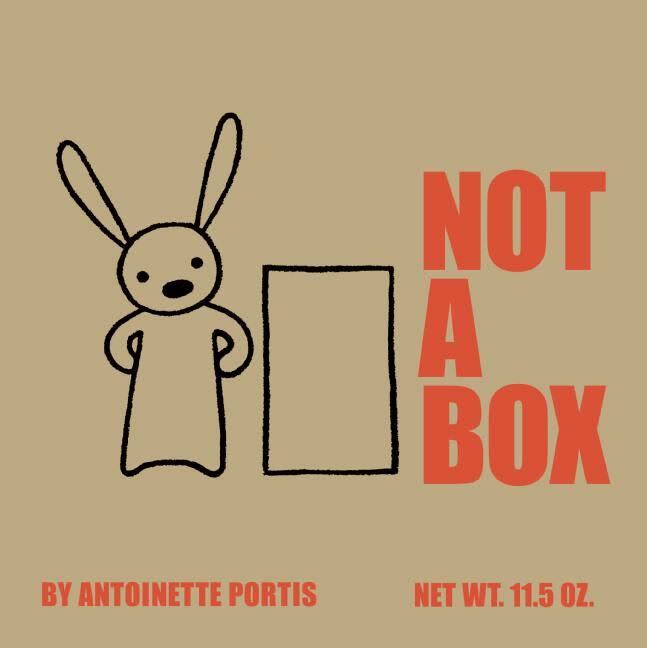 Because sometimes a box is so much more than a box, and should be. Let’s get busy with that myelination and synaptogenesis. For our kids’ sakes, and ours.